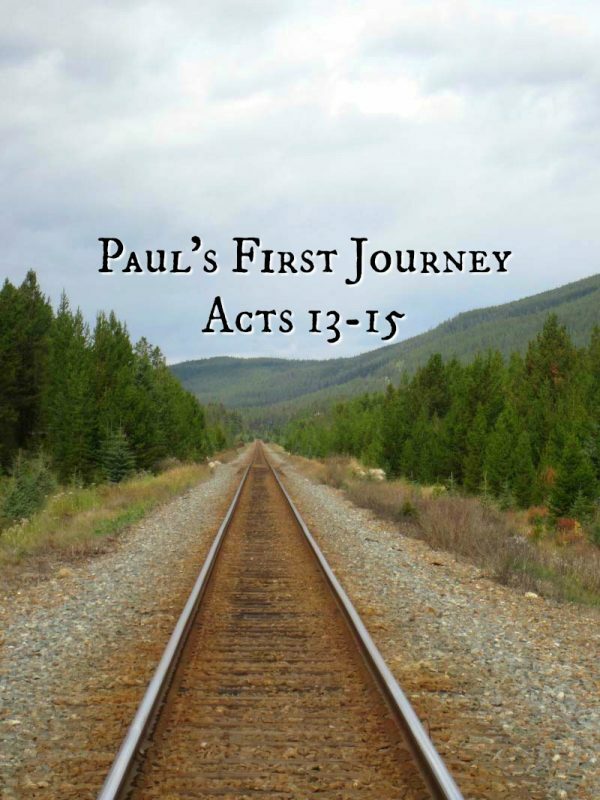 For more on Paul’s First Missionary Journey, view the other posts in this series located on the Current Study Page. Misunderstandings and miscommunications can lead to all sorts of trouble. For Paul and Barnabas, when they entered Lystra, the trouble began. Paul had spoken to a man who had been crippled from birth. When he called for the man to stand, the man jumped to his feet and began to walk. The crowd began shouting in their native tongue when they saw the miraculous healing take place. The first indication trouble might ensue was the language barrier. Although Paul spoke several languages, he didn’t speak Lycaonian and neither did Barnabas. The man, Paul spoke with and healed, obviously understood Greek. The crowd, however, clearly enthused by what they had seen, resorted to their local language. Having served on several mission trips in other countries that speak a language different from my own, I can say that correct interpretation is key. Many things can be misunderstood or misconstrued. Most of the time these flubs of interpretation lead to laughter. However, for Paul and Barnabas, their cluelessness delayed their response to actions of idol worship towards them. The second indication things would go awry was the response of the Lycaonians. They quickly made the mistake of thinking Paul and Barnabas were gods. With a Zeus temple nearby, this area was steeped in legend and myth. The people believed after seeing the miraculous healing of the crippled man that once again the gods, in the form of Paul and Barnabas, had appeared to them and must be honored to avoid judgment on the region. When Paul and Barnabas realized the situation they faced, they tore their clothes fearing blasphemy was being committed. They tried reasoning with the crowd but crowd mentality had set in. Then, the situation for Paul went from bad to worse. He came to teach, preach, heal, and bring the message of Christ. His actions stirred the people to place him on a pedestal that reflected their belief in their own gods. The misunderstandings and miscommunications due to the language barrier and their own beliefs might have been reversed over time and patience but others came. Others with an agenda entirely of their own and they won over the crowd. The people of Lystra trusted their neighbors more than these strangers, Paul and Barnabas. They believed the Jews’ account of Paul and Barnabas and stoned Paul leaving him for dead. How easy it would have been for Paul and Barnabas to sail back to Jerusalem and walk away from their mission after this encounter. They did leave Lystra and go to Derbe and next week, we’ll learn more of the story.